We meet at 7 p.m. at the FCAL gallery on the dates indicated. All members of FCAL are welcome to join us for any or all of our lively discussions. Art interprets the visible world. Physics charts its unseen workings. The two realms seem completely opposed. But consider that both strive to reveal truths for which there are no words––with physicists using the language of mathematics and artists using visual images. In Art & Physics, Leonard Shlain tracks their breakthroughs side by side throughout history to reveal an astonishing correlation of visions. From the classical Greek sculptors to Andy Warhol and Jasper Johns, and from Aristotle to Einstein, artists have foreshadowed the discoveries of scientists, such as when Monet and Cezanne intuited the coming upheaval in physics that Einstein would initiate. 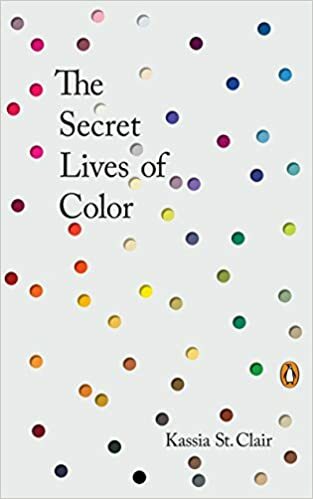 In this lively and colorful narrative, Leonard Shlain explores how artistic breakthroughs could have prefigured the visionary insights of physicists on so many occasions throughout history. Provocative and original, Art & Physics is a seamless integration of the romance of art and the drama of science––and an exhilarating history of ideas. Entwined is a penetrating personal narrative that explores a complex world of disability, loss, reunion, and the resiliency of the human spirit. 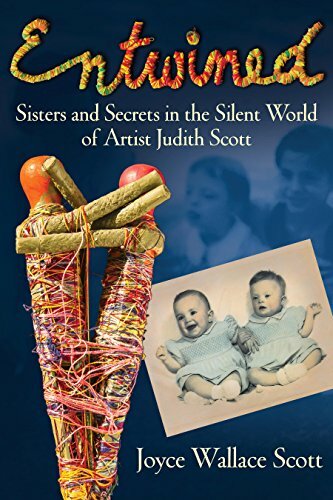 Part memoir, part biography, Entwinedis a poignant and astonishing story about sisters finding their voices in each other’s love and through art. 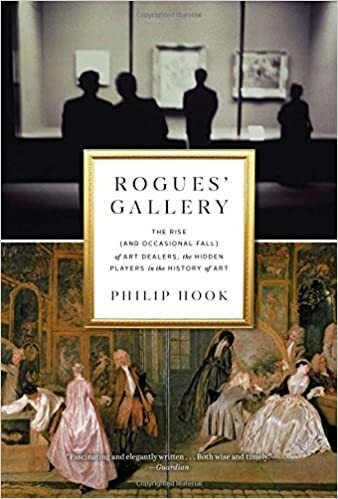 Philip Hook's riveting narrative takes us from the early days of art dealing in Antwerp, where paintings were sold by weight, to the unassailable hauteur of contemporary galleries in New York, London, Paris, and beyond. Along the way, we meet a surprisingly wide-ranging cast of characters-from tailors, spies, and the occasional anarchist to scholars, aristocrats, and connoisseurs, some compelled by greed, some by their own vision of art - and some by the art of the deal. 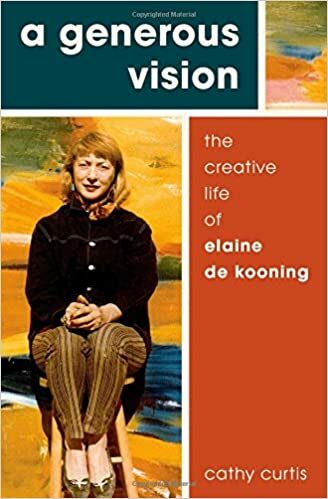 Among them are Joseph Duveen, who almost single-handedly brought the Old Masters to America; Daniel-Henry Kahnweiler, high priest of Cubism; and Peter Wilson, the charismatic Sotheby's chairman who made a theater of the auction room. 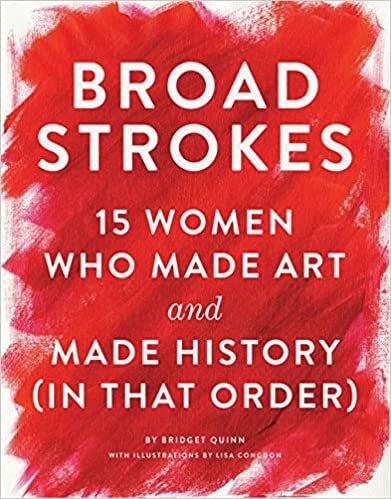 Rogues' Gallery bursts with unforgettable anecdotes and astute judgments about art and artists, honed by Hook's more than 40 years in the art market - making it essential listening for anyone interested in the hidden history of art. Newport is the legendary and beautiful home of American aristocracy and the sheltered super-rich. Many of the country's most famous blueblood families?the closest thing we have to royalty?have lived and summered in Newport since the nineteenth century. The Astors, the Vanderbilts, Edith Wharton, JFK and Jacqueline Kennedy Onassis, Doris Duke, and Claus and Sunny von Bulow are just a few of the many names who have called the city home. 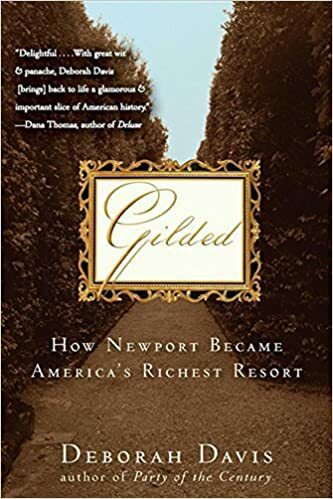 Gilded takes you along as you explore the fascinating heritage of the Newport elite, from its first colonists to the newest of its new millennium millionaires, showing the evolution of a town intent on living in its own world. Through a narrative filled with engrossing characters and lively tales of untold extravagance, Davis brings the resort to life and uncovers the difference between rich and Newport rich along the way.